We have always enjoyed offering our customer’s a beautiful selection of designer men’s shoes from some of the most prestigious brands from around the world. Our new and updated mens shoe sale area gives us another great opportunity to serve our customers with the best shoes from Italy, Germany, Spain, and the USA at closeout and discounted prices. The mens designer shoe sale area consists of end of season styles and overstocks that are usually only available in very specific sizes, and in limited quantities. So enjoy the savings of 30%, 40%, and 50% off some of the finest shoes in the world. Shop the sale shoe area now. 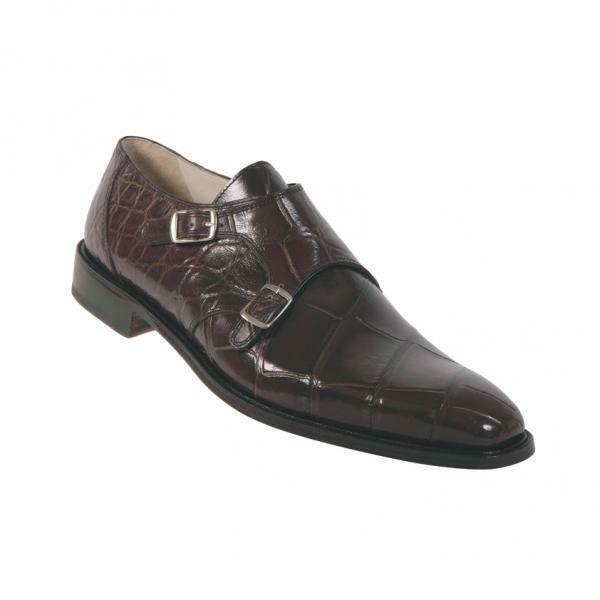 Previous Article← Santoni Toft and Tanton Driving Shoes – New for Spring! © 2019 Mens Shoe Blog at MensDesignerShoe.com. All rights reserved.